Peter Kindle - De website van bcc2016! 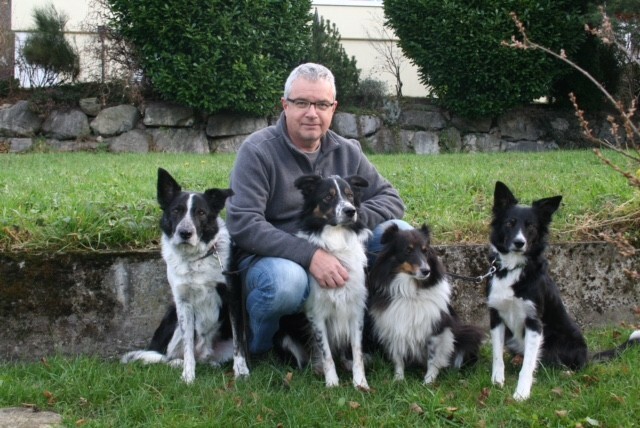 My name is Peter Kindle and together with my wife and our four dogs I’m living in Liechtenstein. I started with Agility in 1990 with a Golden Retriever. Today I’m working with my two year old Border Collie Punto in Agility. Since 1994 I’m an agility judge and all over these years my judging activities leaded me to 15 different countries. In the year 2006 I was a judge at the first Border Collie Classic that took place in De Heen (NL). It is really a great pleasure to be part of this amazing agility event again after all these years. I’m looking forward to a reunion and meeting agility friends from many different countries. Good luck to all participants and I’m looking forward to a fascinating Border Collie Classic 2016.